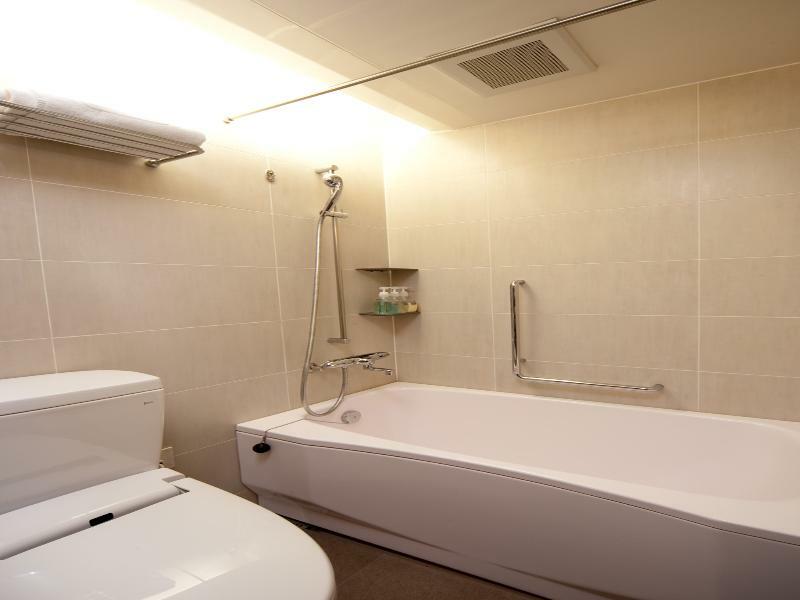 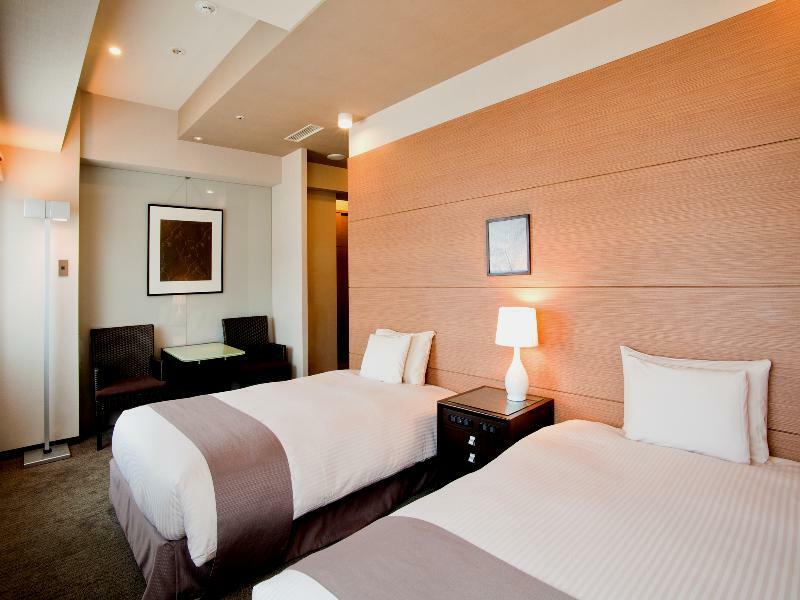 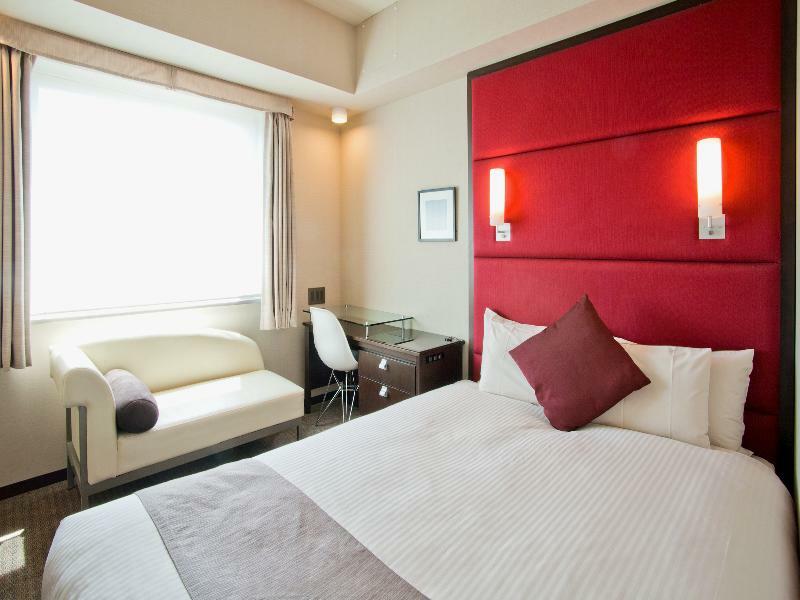 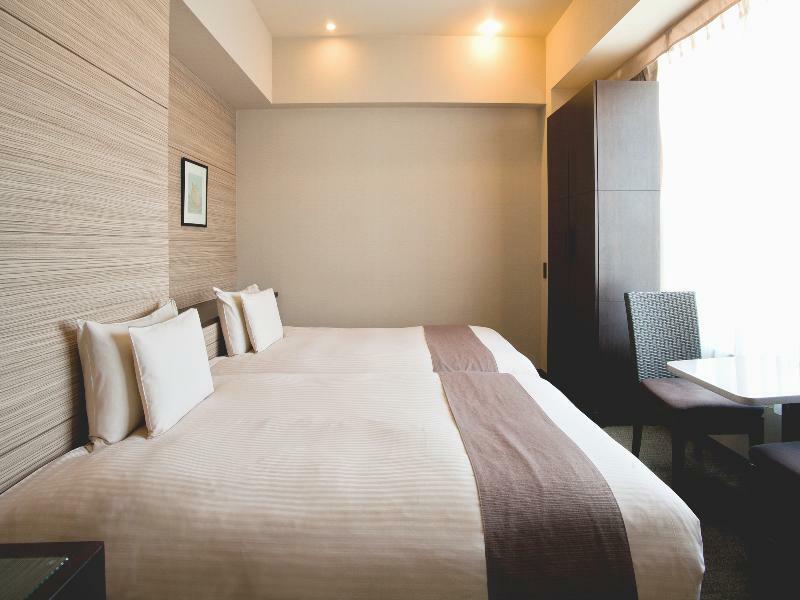 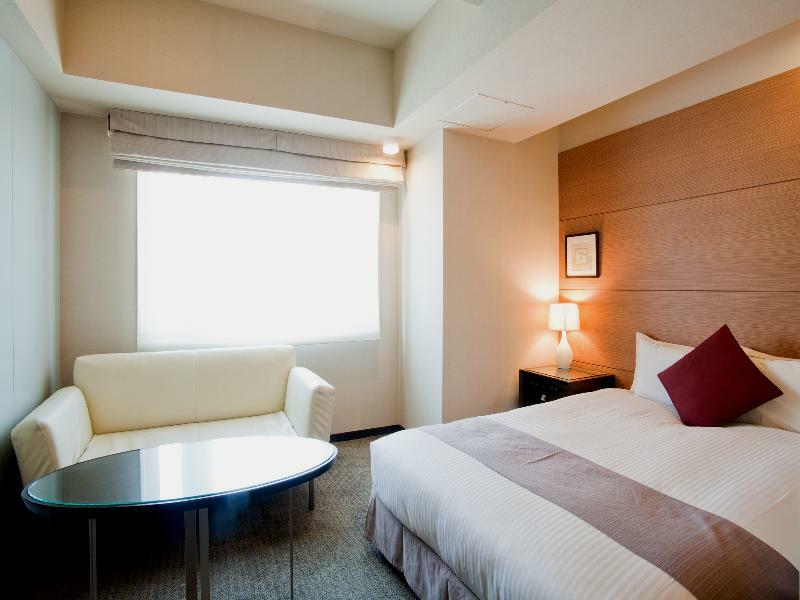 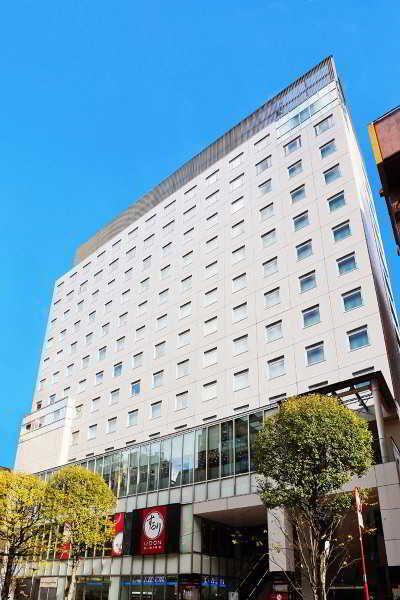 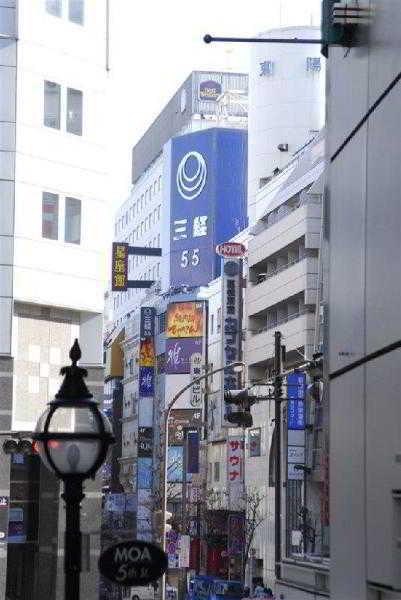 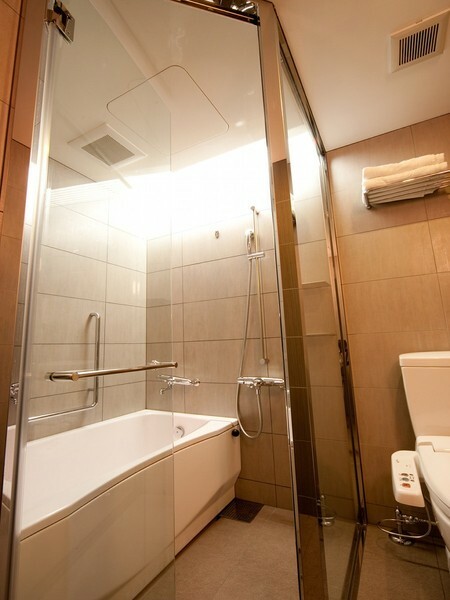 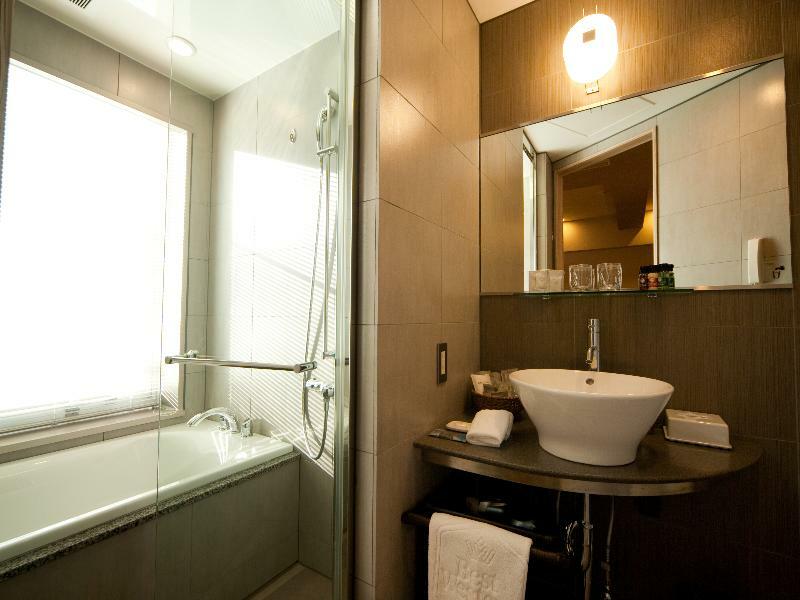 Conveniently located across from Shinjuku City Office and near six train lines, the hotel is a short walk from JR Shinjuku Station and Tokyo Metro Shinjuku 3cho-me. 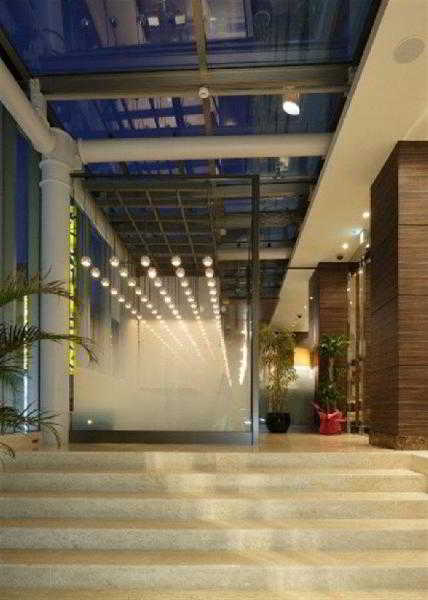 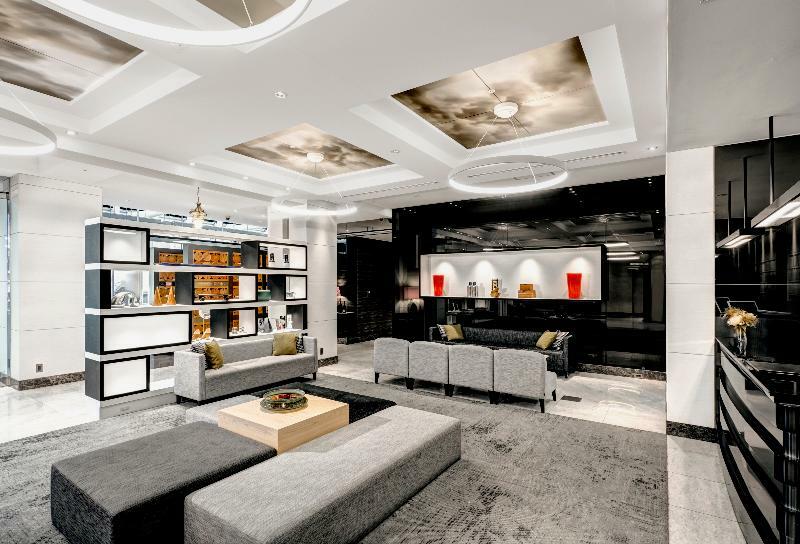 It features a bar, theatre, bank, business centre and there are nightclubs within close proximity. 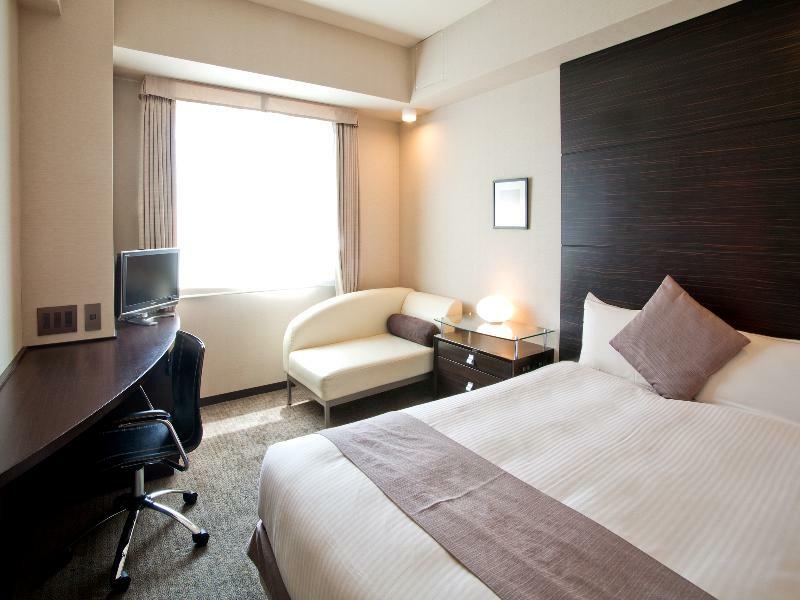 The hotel provides high-speed wireless Internet access and audiovisual equipment, perfect for those who are travelling on business. 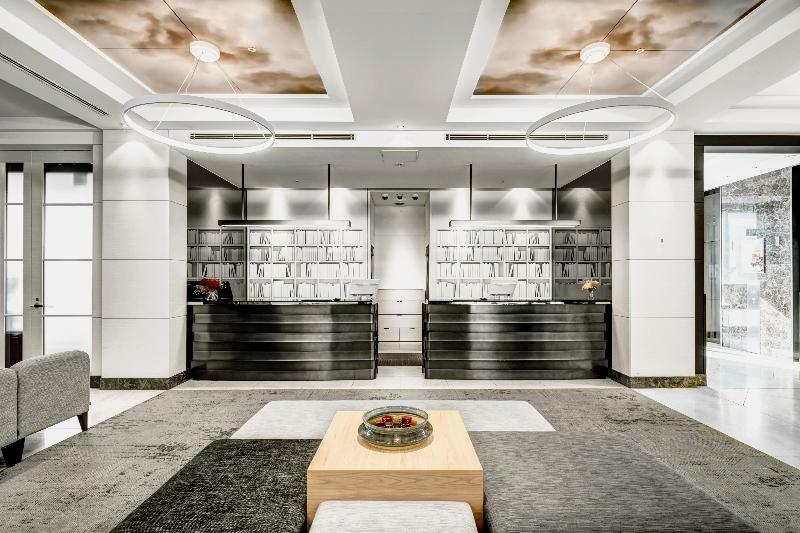 In addition to a lobby area with 24-hour reception, further facilities include a restaurant, laundry and dry cleaning services.